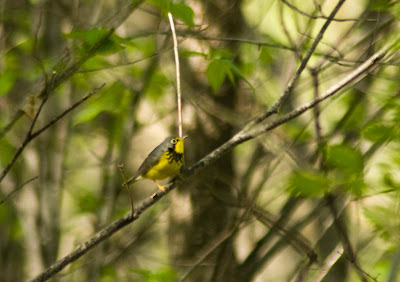 Canada Warbler-In Forest River south of Fargo. This area used to be a neighborhood until a big flood wiped out the area. Now the area is a great place for birds. I headed up to Fargo on my days off after doing surveys in Sheyenne National Grassland. My hope was to find some warblers, especially the ones that I had missed in Indiana due to the late migration this year. I had birded in Fargo once before, last year, during migration and decided to head to the park that I visited last year. It didn't disappoint, I ended up seeing Canada and Golden-winged Warblers. 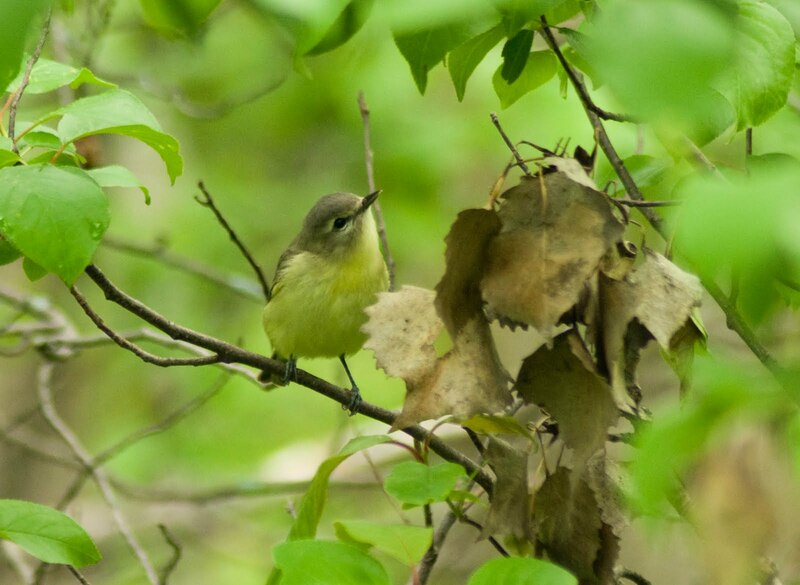 Philadelphia Vireo-In Sheyenned National Grassland woodlot. I also hit another migrant trap in Fargo with good results. I ended up with great looks at a singing Golden-winged Warbler and a Bay-breasted Warbler. 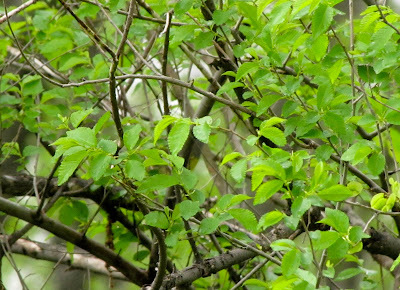 At the end of the day I had seen 22 species of warblers. With such good results I decided to stick around Fargo the next day but did not have as good a day. Magnolia Warbler-A beautiful male in Sheyenne National Grassland. After my time in Fargo I headed back to Sheyenne to finish up my surveys in the grasslands. 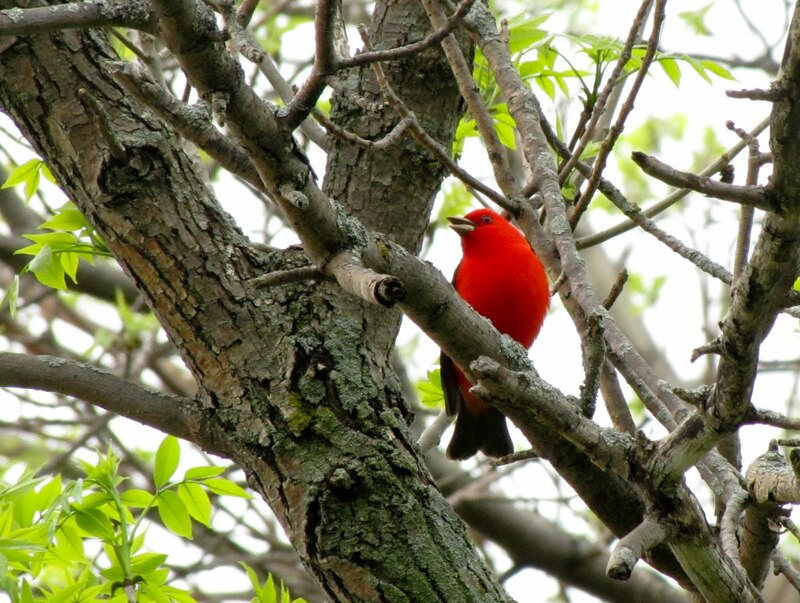 But my first day back I got rained out so I ended up birding some woodlots and Tewaukon National Wildlife Refuge. 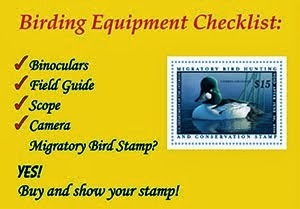 The birding was great throughout the day. I started out at Tewaukon in the late morning and birded a couple of wooded areas. Who would guess that in a small woodlot along some random lake in southeastern North Dakota there would be tons of birds? I ended up with 14 warbler species but the highlights were Yellow-bellied Flycatcher, Phily Vireo, and Scarlet Tanager. 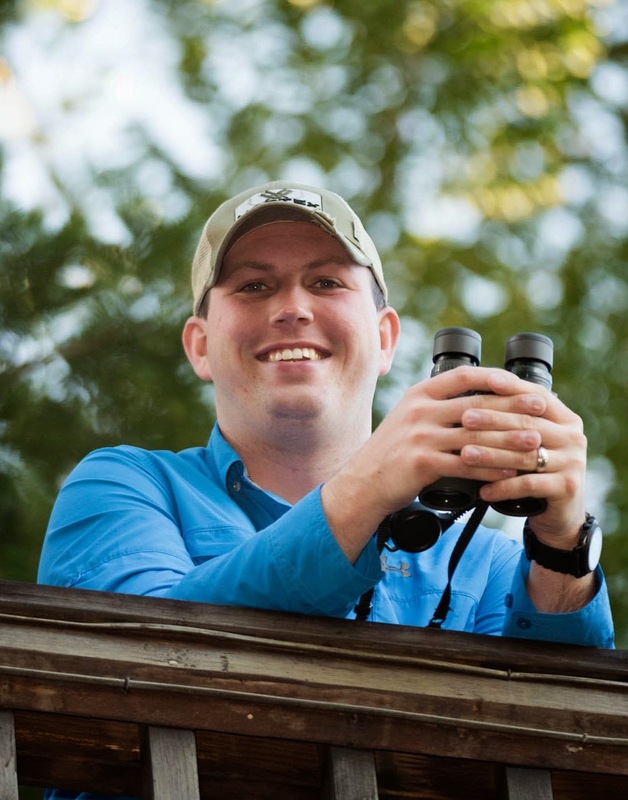 The next day I was able to complete a survey where I had a Nelson's Sparrow and a Redhead nest. Since it was a Sunday and everything is closed in small towns on Sundays I birded one of the woodlots that had been good in the past. It turned out to be spectacular. The highlights were a singing Connecticut and a Mourning Warbler. There were lots of Magnolia and Chestnut-sided in the woodlot as well. Eventually, I figured it was time to drive up the road to where my survey for the next day was located. 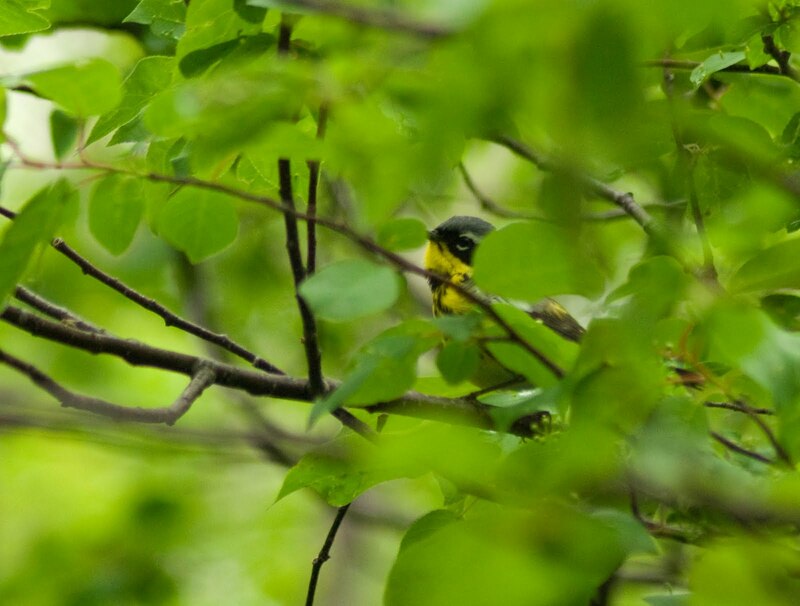 So I took one last walk through the woodlot and saw, a somewhat unusual species for North Dakota, a female Black-throated Blue Warbler. Can you find the bird? Can you tell the species?